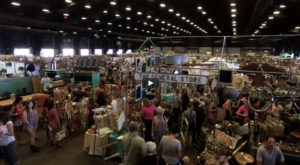 Arizona shopping (particularly for special occasions) is at its best up close and in person (as opposed to, say, from afar and from the comforts of your own home via your tablet). 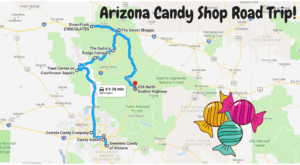 As far as we’re concerned nothing goes better together than candy and toys, and the best place to browse those two magical items together is Old Town Candy & Toys in Scottsdale. 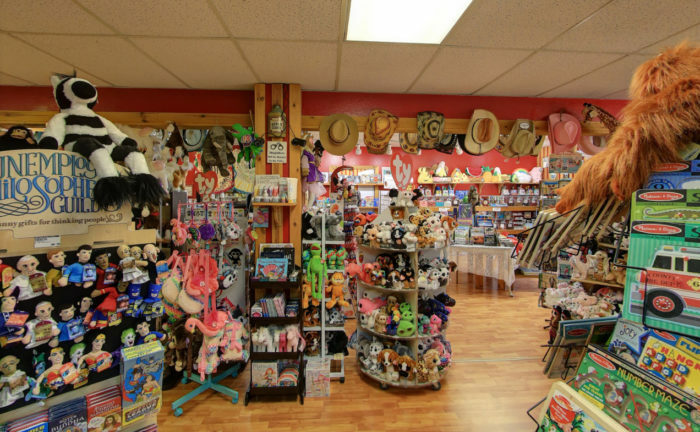 Whether you're shopping for a gift for the kids, grandkids — or yourself, the possibilities at this fun candy and toy store are endless. And the fun doesn't stop with just candy. 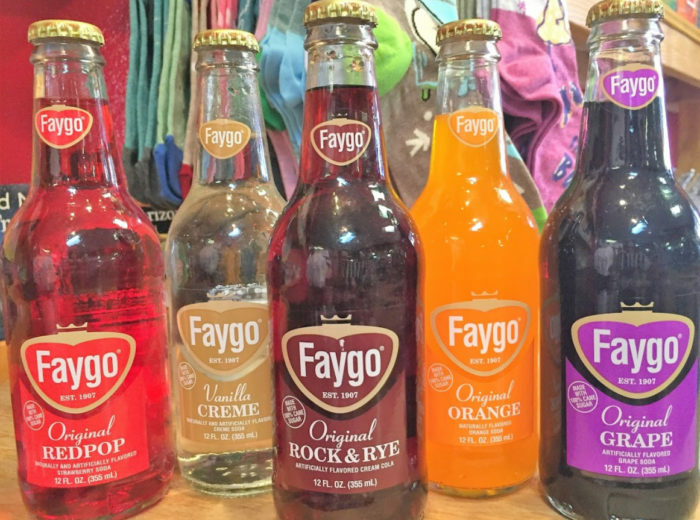 When was the last time you had an Original RedPop Faygo? Orange? 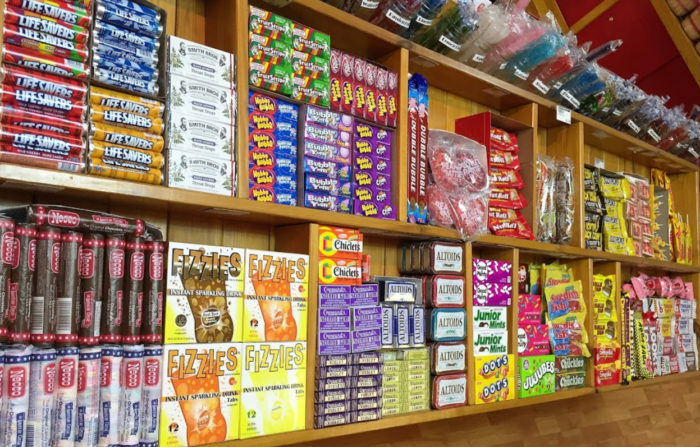 You're sure to love all of the nostalgic sweets found at this magical store. From walls lined with candies from your childhood, to an entire display table of just wacky-flavored Jelly Beans (Have you ever had beer-flavored Jelly Beans? We haven't! 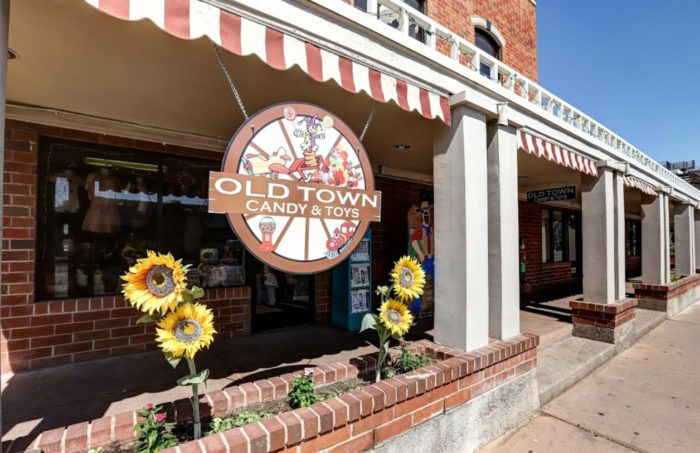 ), you're sure to love the sweet selection of candies found at Old Town. 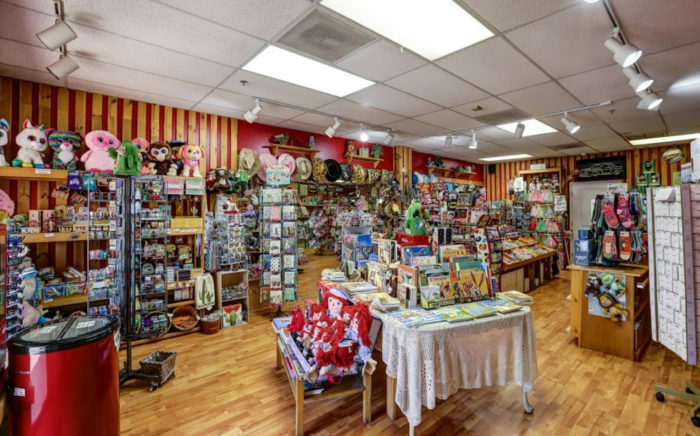 If you're looking for that one-of-a-kind gift for someone, then why not scoot over to Old Town and get something that'll truly bring back some fond childhood memories? Old Town has a huge variety of age-appropriate gifts for kids (as well as nostalgic gifts from days gone by). 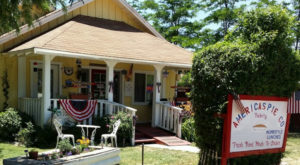 From books to puzzles and stuffed animals, the selection and variety of children's gifts is wide in this charming store. And while you're shopping for everyone else, don't forget to pick up a little sweet nostalgia for yourself. Neccos (available in multi-flavored and in chocolate) and the old Smith Brothers licorice hard candies are perfect for remembering the sweet tastes of the past. 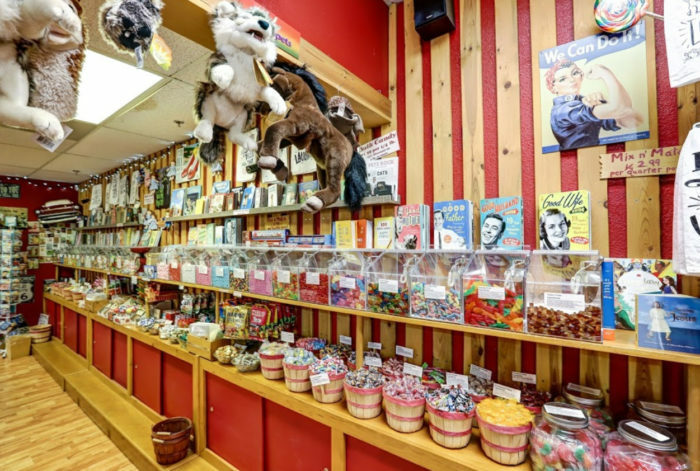 The next time you're in Scottsdale, don't pass up the chance to take a fun step back in time at this sweet candy and toy store... your taste buds will explode with delight. 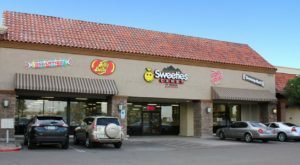 Old Town Candy & Toys is located at 4000 N Scottsdale Rd., Scottsdale, AZ 85251. 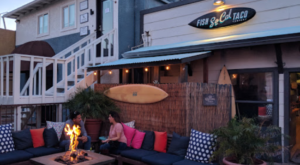 It’s open seven days a week; hours vary. Monday 11:00 a.m. – 7:00 p.m.; Tuesday through Thursday 11:00 a.m. – 8:00 p.m.; Friday 11:00 a.m. – 10:00 p.m.; Saturday 10:00 a.m. – 10:00 p.m.; Sunday 11:00 a.m – 6:00 p.m. 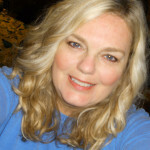 Learn more on their official website. Coming from out of town? 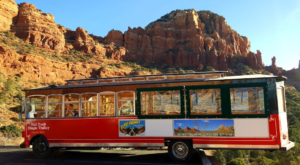 Why not make a day trip of it by combining a trip to Old Town Candy & Toys with a visit to Butterfly Wonderland in Scottsdale? 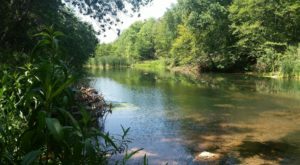 Learn more from this previous article.